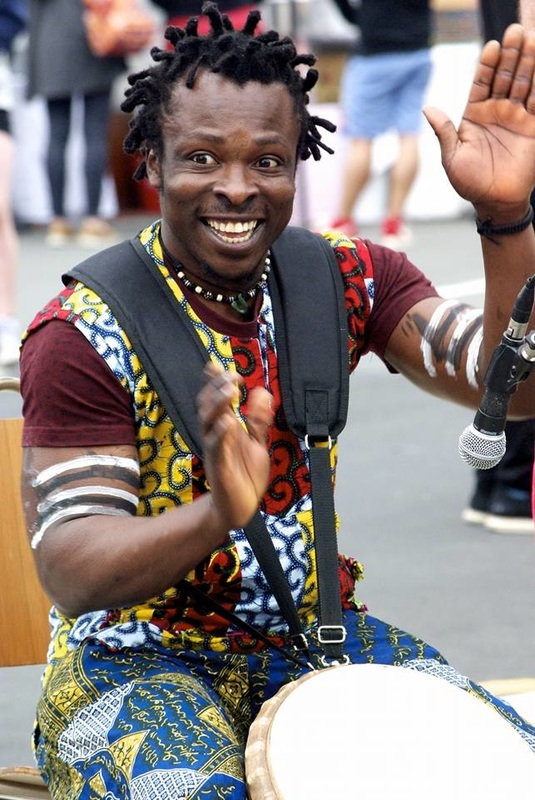 My name is Robert Koffie Fugah and I am a professional African drumming and dance instructor and performer. I am from Abor village in the Volta Region of Ghana where music and dance are integral to life. I studied and trained in drumming and dance in Accra, Ghana, with the National Commission on Culture. I have worked with well known African drum and dance groups such as TeTe Adehyeman dance theatre, Jagus Dance Company, Ghana Dance Ensemble and many others. Since I moved to Otago, NZ in 2013 and have developed a reputation as a talented and hard working teacher, facilitating workshops and performing across the country.